The past year would have been a busy enough time for gaming anyway, with both independent and big name developers already beavering away on all sorts of exciting projects, but Valve’s Greenlight went and brought a host of new games to the table. In that first year, Valve greenlit dozens of titles, from badger simulators to budgeting software, climaxing with an enormous, hundred game approval explosion at the end of August. Some of these games are still in development, others have seen release and several have been big, big hits. 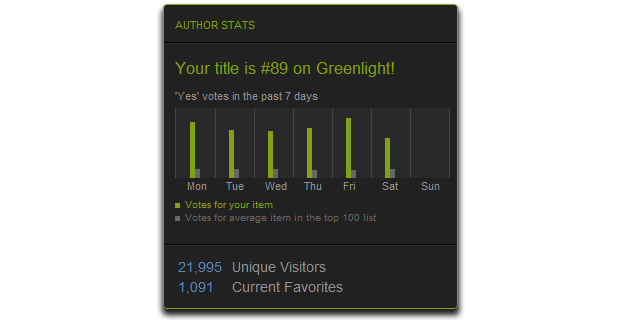 Greenlight has made some indie developers very happy people. After launching Greenlight on 30 August 2012, Valve greenlit their first ten titles on 11 September. Back then the system worked a little differently and early users might remember a Greenlight that was flooded with all sorts of games, from the already established Project Zomboid to entries that were little more than a concept and a few pictures drawn out in MS Paint. Games could be both voted up and voted down and new submissions were arriving all the time. It would be a week before Valve introduced their $100 gateway fee. 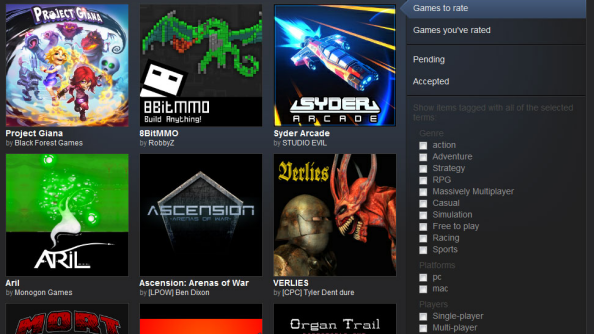 Striding past these hundreds of submissions and into those first greenlit titles was the manic puzzle-action game McPixel, which soon became the first Greenlight game to see release. McPixel was able to fight its way past the other games not only because of its popularity, but also because it was already complete and its creator had wagged his silver tongue. Sosowski says that, according to a third-party data-leeching website that had been active at the time, McPixel had risen to tenth place in the Greenlight rankings. 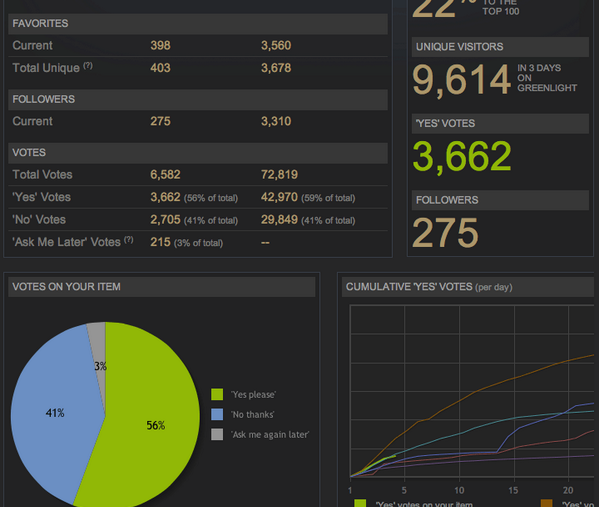 The “stats” that he refers to are the data breakdown that Greenlight users are now able to see in much more detail. Now, Valve have a more comprehensive breakdown for developers to pour over. Their data includes a voting tally, a comparative progress graph and a ranking. 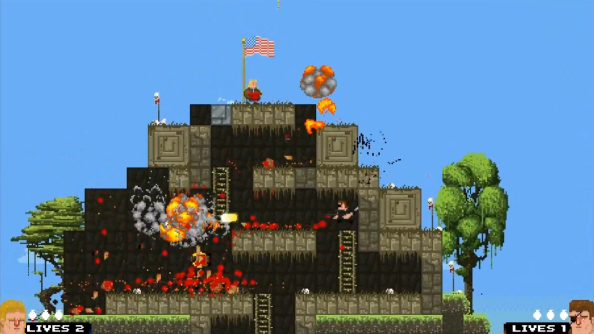 All this, says Shaz of Broforce developer Free Lives, makes it much easier to monitor progress. Frozen Synapse developers Mode 7 Games also appreciate the joy of stats. Although the critically-acclaimed Frozen Synapse is already an established game on Steam, the team decided to put their next project, Frozen Endzone, through Greenlight to gauge the level of fan interest. “We wanted to find out whether people were excited about the game,” says Ian Hardingham. “If we did badly on Greenlight that probably meant there’s something wrong that we need to address. This was a great opportunity to get public reaction when we still had plenty of time to respond to it.” The Greenlight process also gave Mode 7 the opportunity to build a pre-release community who they could easily keep in touch with through development. 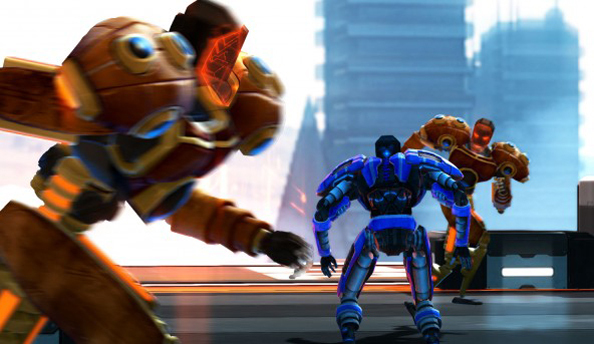 Mode 7’s considerable fan base no doubt contributed to the game’s greenlighting and within just a few weeks it was confirmed for Steam distribution. 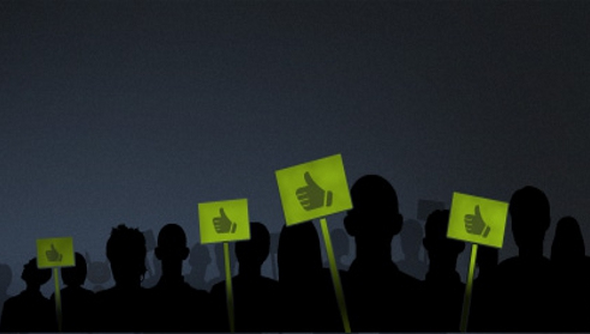 Being greenlit is a tremendous success for any indie developer, as it guarantees a spot in front of an enormous global audience. Still, while many developers are delighted with the news and while Greenlight has clearly improved since its very wobbly launch, there are some who aren’t quite so happy with the service. Tomorrow, we’ll be looking at the numerous complaints and criticisms that were levelled at Steam Greenlight over its first year by some very disappointed, very skeptical developers.